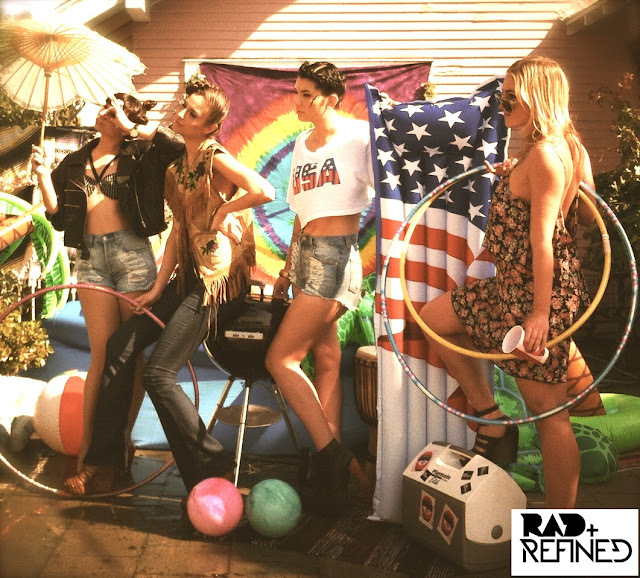 RAD AND REFINED MODEL SEARCH! Rad and Refined is officially looking for models for our photoshoots! 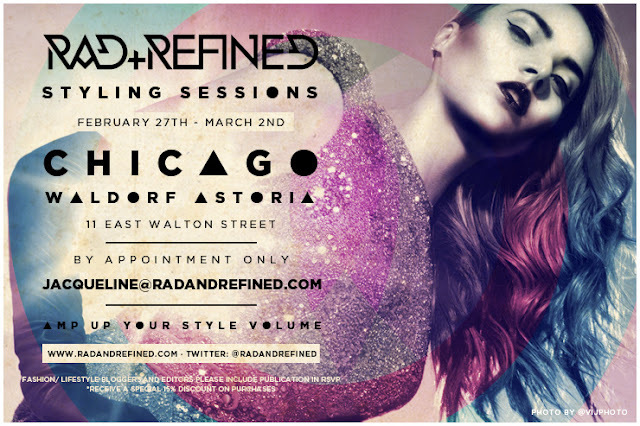 This is a PAID opportunity and a great chance to work with a celebrity team of hair, make up, and fashion stylists. We are currently booking through June 1st, 2012. You will receive a response if we are interested, thanks to all who apply! xo! We <3 beach babes, city chicks, rad tattoos. 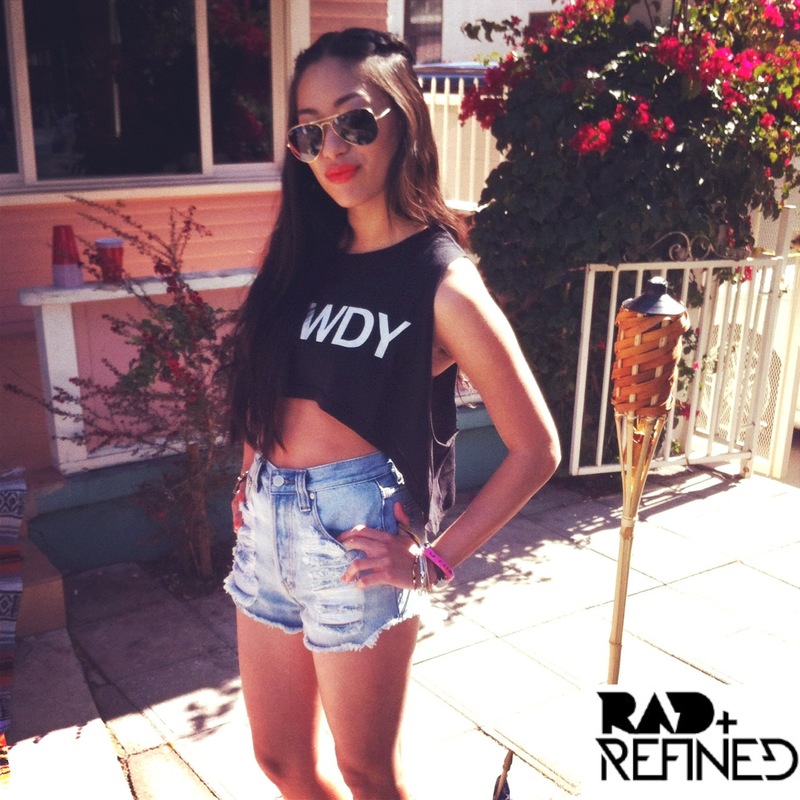 If you are interested, please email jacqueline@radandrefined.com with a photo, your age and measurements. LOVE, RAD AND REFINED XO! Rad and Refined Styling Sessions: Chicago! 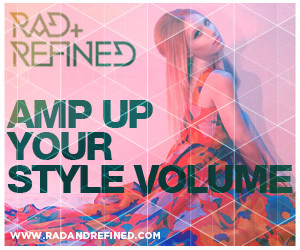 AMP UP YOUR STYLE VOLUME! 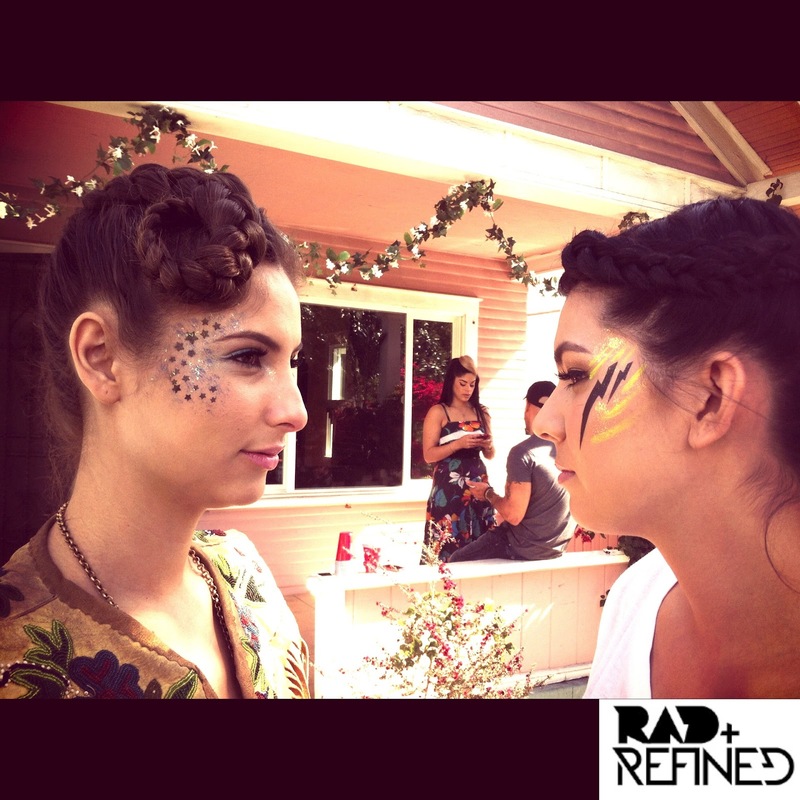 ALL RIGHTS RESERVED © RAD AND REFINED INC. Simple theme. Powered by Blogger.